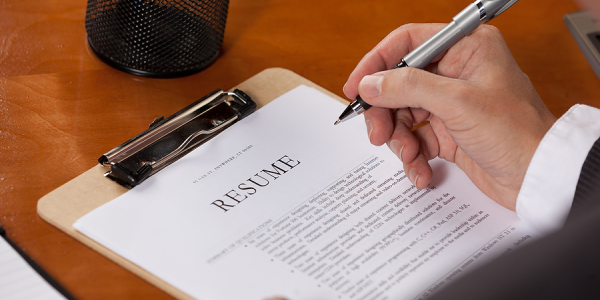 Your resume passed the cut but your online presence (or lack of it) raised concern. Your resume was not compatible with the company’s Applicant Tracking System (for example, you submitted a .jpg file). Your cover letter did not measure up to your resume. You bypassed part of the company’s application process or failed to answer an online question.